Support DocumentationStudent Access Your Account (ONLY if using Chalk & Wire login screen)Forgot Your Password? 1. Click on the Forgot your Password? link. 2. Enter the User ID or Email Address that is associated with your Chalk & Wire account. 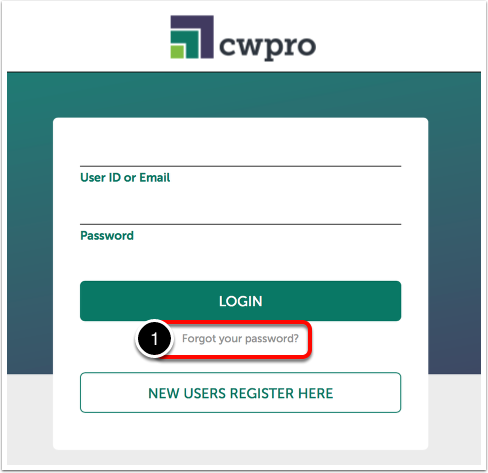 You should receive an email that will contain a new, random password for your Chalk & Wire account. Use this new password to access your account. If you do not receive an email from Chalk & Wire, please check your junk or spam folders. 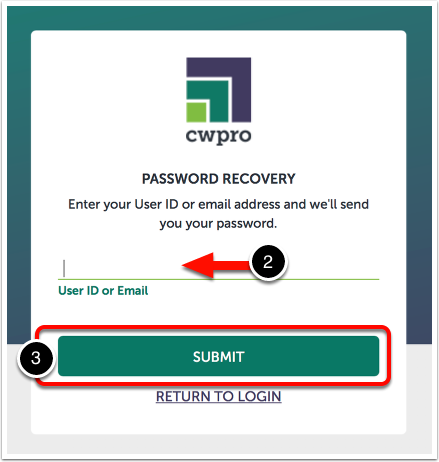 If you continue to experience issues, please contact your local Chalk & Wire Administrator to request a temporary password reset.